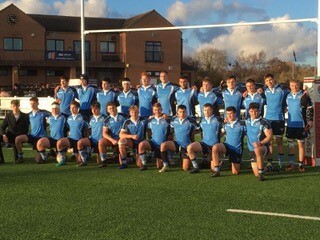 NLD U20s started the 2019 campaign with a dazzling performance against a strong East Midlands U20s. The blues secured an impressive 39-12 victory scoring a total of seven tries. Derby RFC hosted the match and conditions were good with clear bright skies and a rather placid wing. The first twenty minutes were played with real ferocity and tempo with an early score for Iago Davis and two for Will Taylor. NLD’s ball retention was impressive as they recycled the ball with purpose and probed the opposition’s defence time and again. NLD dominated the game in the early stages as they controlled the key facets including scrum, lineout and backplay. The second twenty saw a shift in momentum as East Midlands used their burly backrow runners to good effect. NLD coped well with these threats until a class line was run by their backrow who had power and pace to break through the home side’s defensive line to score. They soon had a second score with a quick pick and go from a couple of metres out. Before the first half was up NLD had scored a fourth try as the pace of the backline saw the ball spread wide left for a beautiful offload out of the tackle which Bloomfield raced onto to score. Despite dominating the first period, NLD were challenged with playing with more composure and structure in the second half, as identified by the players leadership group. Ensuring the full squad was used, several interchanges had already been made in the first period, and more were to follow. The second half started as the first had ended, with great energy and tempo from the home side. East Midlands were tiring and NLD continued to press hard with the ball in hand. 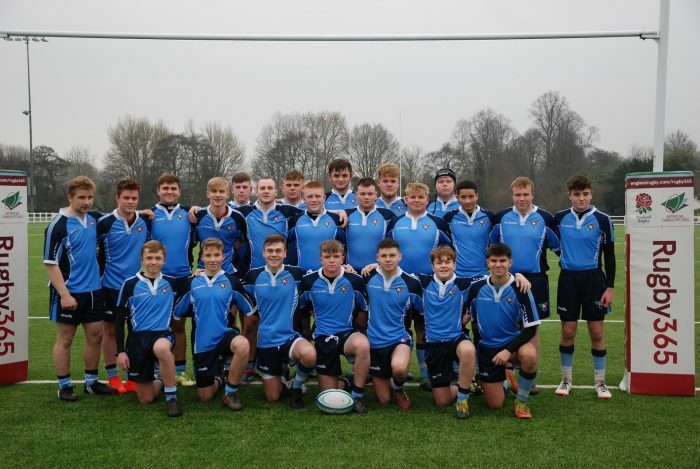 Three more tries followed as Aikman, Brisco and Brown breached East Midlands’ defence to round off a fabulous performance with a fantastic result. Each player represented the three counties with real pride and passion. A true testament to the great nature of the sport. Well done to all involved. The new NLD Disciplinary Committee is now operational and we request that you familiarise yourselves with the updated processes involved, particularly the requirements for prompt reporting of red card and match official abuse incidents and the timely completion of club disciplinary hearings. Please also take note of the new email addresses to be used for communication concerning disciplinary matters. Unfortunately, due to poor pitch conditions, the NLD Women’s Trials, which were due to take place at Newark RFC tonight, have been postponed. Date and venue of the rescheduled trials are to be confirmed. If you have any questions regarding this, please get in touch with the NLD Women & Girls’ Chairman, Neil Clack or the NLD Women’s Manager, Sarah Driver. 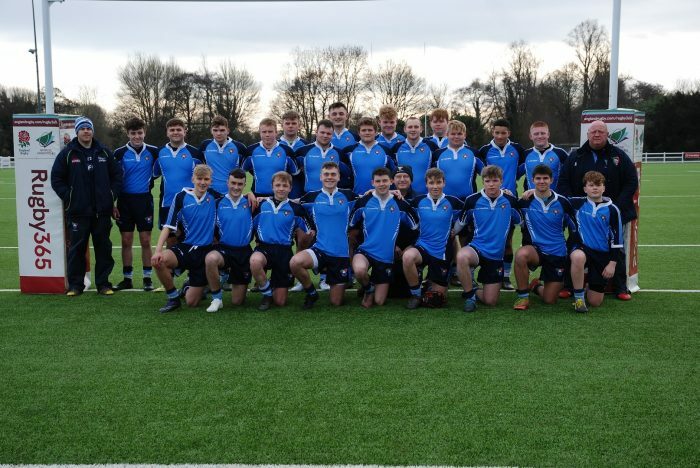 The NLD U20 squad to play East Midlands at Newark RFC on Sunday 3rd February , has been announced. 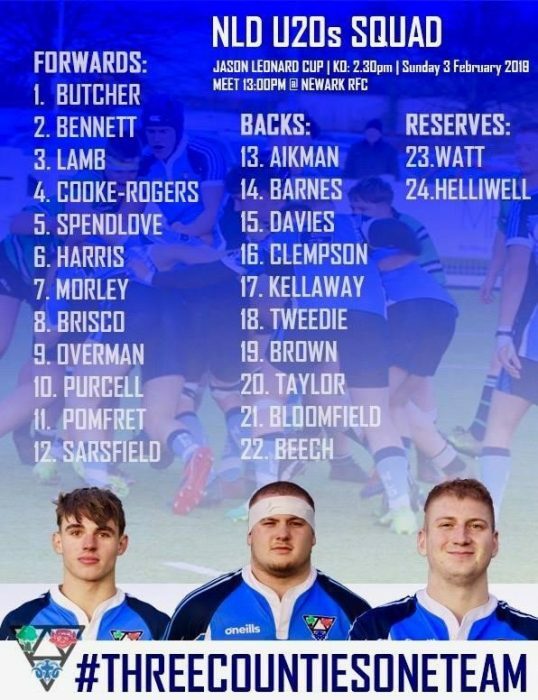 NLD really appreciate the support from clubs and universities putting players forward for this season’s division 1 under RFU U20 counties campaign. Matt Derbyshire, Head Coach, said; “NLD U20s have announced an exciting squad ahead of our first competitive game. Excellent preparation and attendance at training camps have impressed the coaches who have great confidence in what is a clearly talented squad. 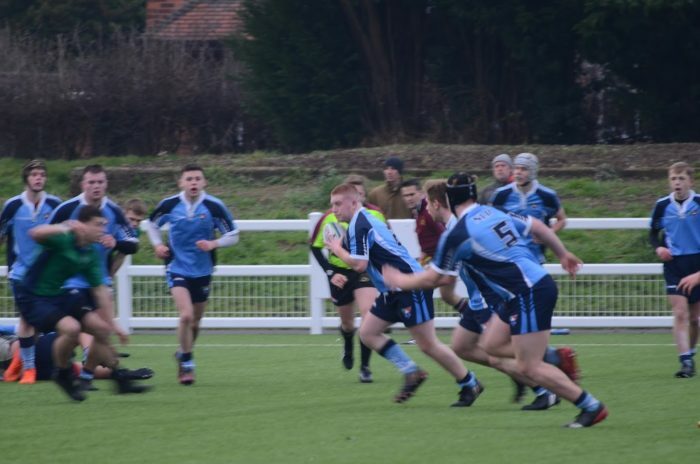 The U16’s first proper fixture saw them take on Staffordshire at Derby RFC on the new all-weather pitch. Luckily the drizzle in the air on arrival soon stopped and the match was played in still, dry, over-cast conditions. NLD started brightly, recycling quick ball for the backs, but Staffs took control for most of the first half keeping NLD pinned in their own 22. Then, at about 25 minutes in, Roman Priestley-Nangle broke out of our half with a massy run taking him to within yards of the Staffs line. A great tackle prevented him scoring, but quick ball resulted in a George Park taking the ball in space to open the scoring. The conversion went over and against the run of play NLD led 7-0. Soon after, the backs, with confidence growing put a flowing move together with Ethan Heath-Drury cutting back inside to score, not converted. Half-time saw NLD leading 12-0, which in no way reflected the amount of possession Staffs had. Following a good team chat at half time the second half saw more direct running from NLD putting pressure on the Staffs defence and this resulted in a loose kick being taken by our winger who ran it straight back, and with quick ball being sent wide to the other wing, Daniel Stokes scored an unconverted try. With heads up, NLD kept up the pressure, and with the penalty count rising for Staffs, a penalty kicked perfectly into the corner led to a clean lineout drive being set up but Staffs, to their credit, stopped the drive perfectly, but NLD rolled off and fed quick ball to our 10 who chipped through for Cormac Calnan to touch down almost under the posts, making an easy conversion. Not to be out done, Staffs came back at NLD well and a great passing move saw them score their first converted try. 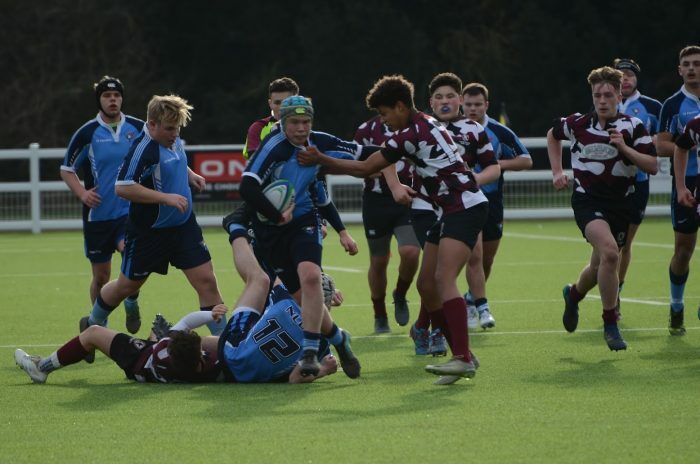 Growing in confidence, Staffs started to run the ball, but a missed pass saw Josh Clarke gather the loose ball and run through to score a converted try under the posts. With time running out NLD keep up the pressure and scored the final try of the match in the corner with Jack Hinks picking up from the base of a 5 metre scrum and again quick ball saw Ben Hart dive over to score. Big thank you to our hosts Derby RFC, and the Referee and his assistants from NLDRFURS. 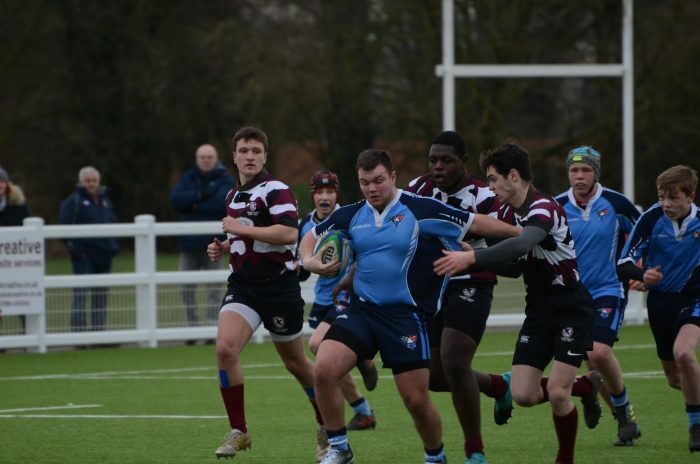 Next fixture is on Sunday 3rd February at Derby RFC; 2pm KO against Eastern Counties, on the new all-weather pitch.